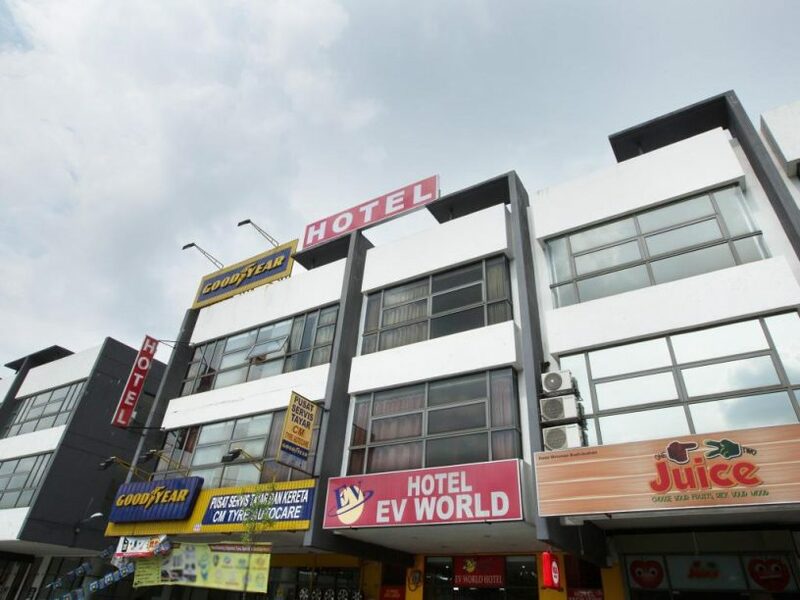 EV World Hotel (Sg Besi ) is strategically located in Sg Besi town, near Pekan Sg Besi & LRT Sg Besi station. 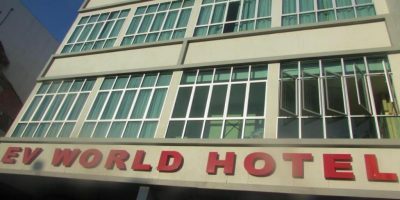 This hotel contained 32 fully air conditioned rooms with attached bathroom for complete privacy. All air-conditioned rooms are also equipped with television. Rooms are clean, spacious but yet it still affordable which is a pride of budget travellers. 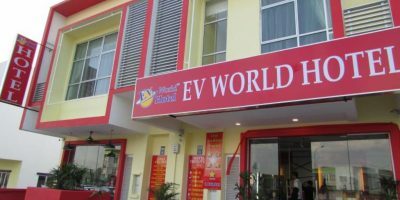 EV World Hotel (Sg Besi ) provides a wide range of facilities such as satellite TV channels, Free internet access (WIFI) and ironing corner. They also offer free breakfast and Internet cafe. Toiletries, beverage, hairdryer and iron are available over the counter. EV World has all the ingredients for a cosy stay, with comfortable rooms and easy access to the business and shopping districts. 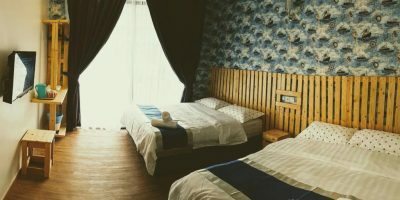 25 min to Putrajaya / Cyberjaya / Kajang / Bangi by car or taxi.